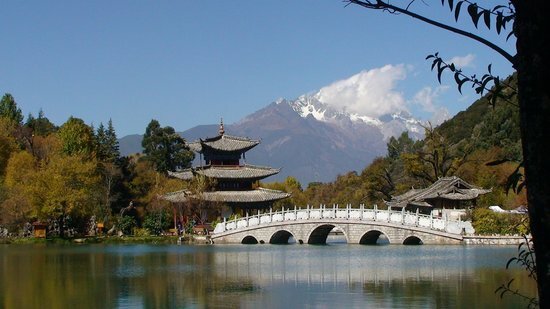 Lijiang is a beautifully preserved ancient Chinese town, infused with cultural flavor. Strolling along the 800-year-old bridges and waterways of the world-famous Old Town district is like stepping back in time. Don’t miss the views atop Jade Dragon Snow Mountain, and the Dongba cultural center of Jade Water Village.